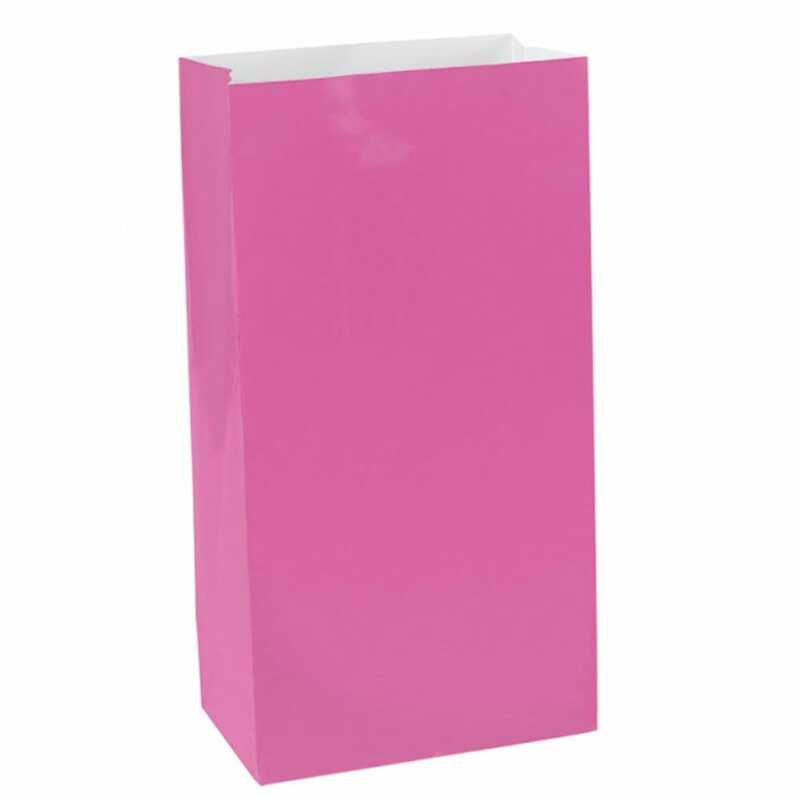 Small paper treat bags for your hen party. Fill with small party favours or yummy chocolates. Why not add a gorgeous personalised sticker onto the gift bag to add a touch of class to your hen party.